Home News Attractions Introducing the 5 most haunted places in W.Va. Introducing the 5 most haunted places in W.Va. The Travel Channel ranks two West Virginia landmarks among the most haunted in the United States, but ghost hunters know there are many more. The following five, ranked in 2014, are favorites of Jason Burns and Jonathan Moore, who are among the state’s best known purveyors of the paranormal. Are you in search of ghostly getaways among haunted hills? Following our list we’ve included a guide to tours being offered among these landmarks. The psychologically troubled brought a host of troubling energies to the asylum at Weston. When Virginians decided to rid themselves of their “insane,” they determined that moving them west of the Alleghenies would prove the best solution. And, so, at Weston, in what was soon to become West Virginia, construction of one of the most fantastic buildings in the U.S. began. The psychologically troubled brought with them a host of troubling energies, according to parapsychologists. 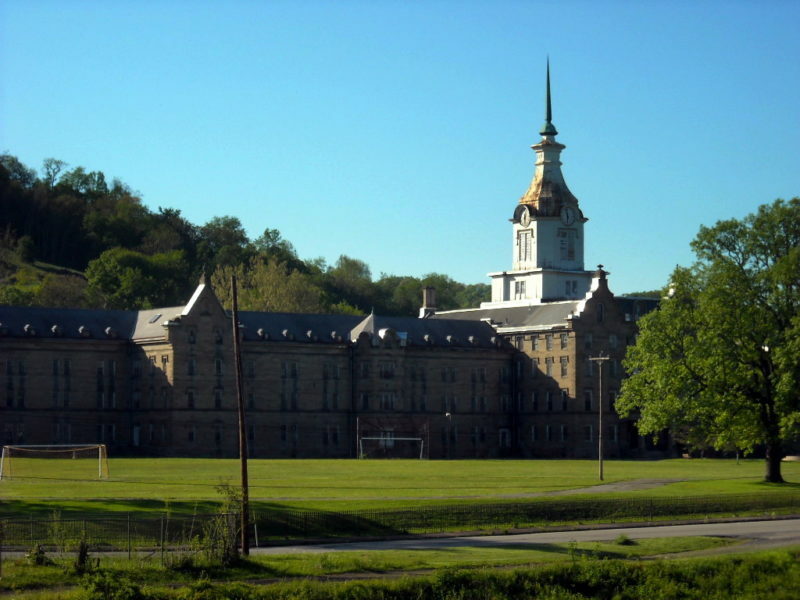 Today the facility, which became the Weston State Hospital, has become a museum as well as a destination for seekers of the supernatural known as the Trans-Allegheny Lunatic Asylum. Click Box 2 below to see the next haunted place. Find out more about ghost tours, haunted places, and museums of the paranormal in our Ghost Tours & Museums Travel Guide. 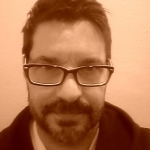 Author of science, fantasy, and adventure literature, Ted Fauster has been a writer and publications adviser for West Virginia Explorer since 2011. Fauster worked as a reporter at The Register-Herald in Beckley, W.Va., before moving westward to Portland, Ore.